It’s Ocarina of Time Week, everyone! And the Zelda Dungeon Caption Contest is here to help with the festivities. Ocarina of Time introduced so many cool characters — just check out the return of Zelda Versus to see some of the best — but perhaps the most important debut in the game was Ganondorf. Yes, Ganon had existed in games past, but Ganondorf added so many layers to the King of Evil that he seemed a new character all his own. 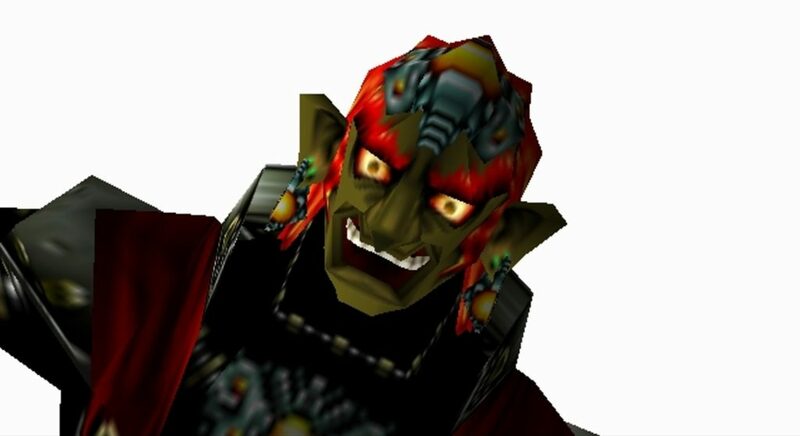 We’re giving Ocarina of Time‘s antagonist the close-up in the week’s contest, so let’s get this thing started! I may or may not have forgotten to post the winners of our most recent contest last week. Link: gross I got darkness all over me! 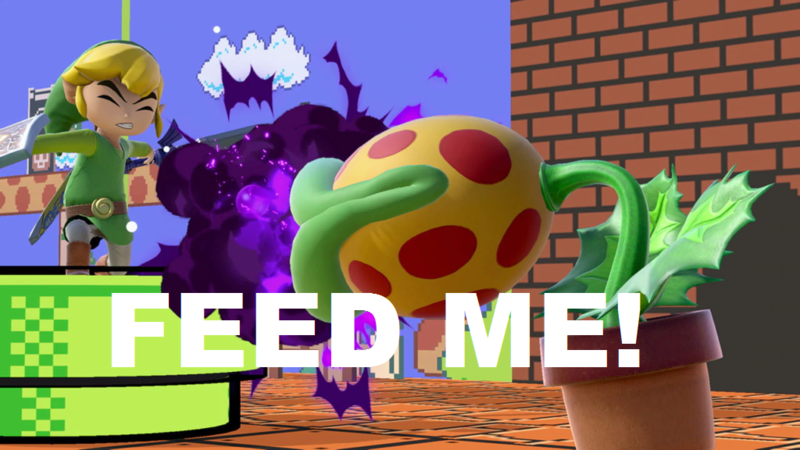 Unkown: Link: Oh come on planty I’m about to go on a date! Planty: Waluigi told me to do it he says it’s not fair that their’s three of you and he can’t be a playable character in sma5h so a-ha Take on me!!!!! Ganondorf is concerned about something. Tell us what it is.